I am an engineer and have a master’s degree in business administration. Through my work on various work and school related projects I have found that attention to detail is very important. In the professional world, there are people that pay close attention to detail and there are those who don’t. Those that pay attention to detail tend to be more successful because they don’t miss steps or overlook details of their work. So why is attention to detail so important? I once heard an analogy that is very fitting for describing the importance of the small details. 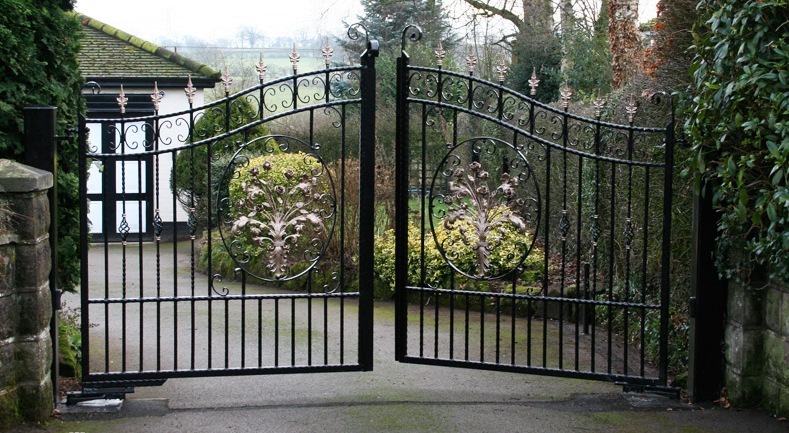 When you look at a hinge on a large gate you will notice that as the gate is opened and closed, the ends move significantly while the hinge itself has a very minimal amount of movement. You can think of the small movement at the hinge as the details in life that result in large movements at the end. The small details have a major and lasting impact on where each person ends up in life. Keeping in mind the importance of the details, it is essential to be conscientious of what you spend your time doing. I first realized this when I was a young leader several years ago. As the leader of a group of six people, I had to regularly give instruction to the group. I encouraged my employees to pay attention to the small details of how they spent their time. I have never been the type to micro-manage, so I knew if they were conscientious of their time they would be more effective in their work. As they paid closer attention to how they passed their time in terms hours and minutes, they were more effective and the group experienced more success.